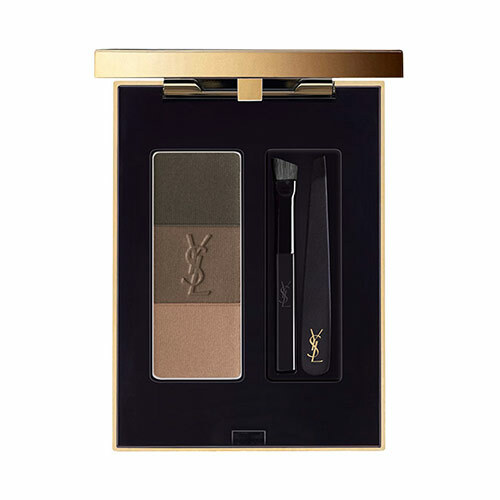 For soft definition there's the Couture Brow Palette which comes in two colours. 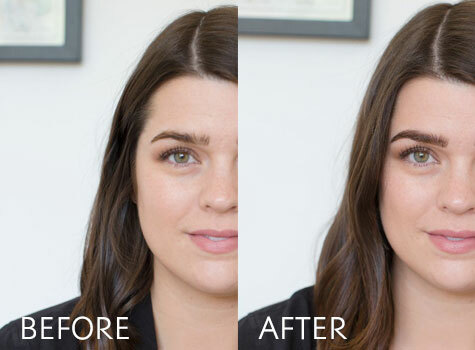 I tend to the use the darker of the two, but also love it for eyeshadow and I'm wearing the lightest colour from the compact all over my lids in the photos above. 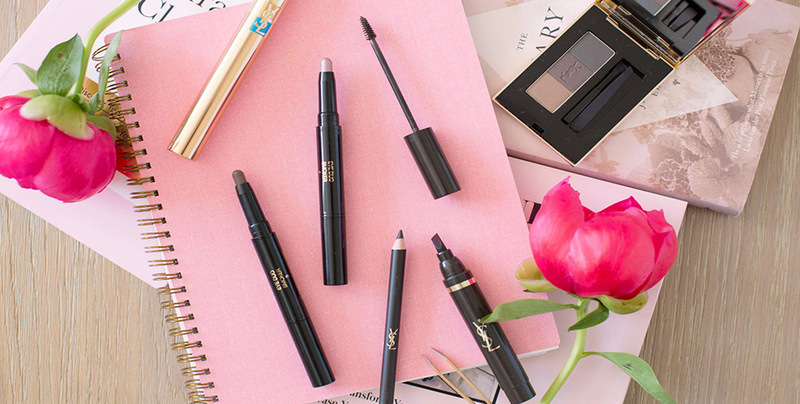 The fact that it also comes with a mini brush and a set of tweezers and it can be used as eyeshadow makes it a great travel companion. 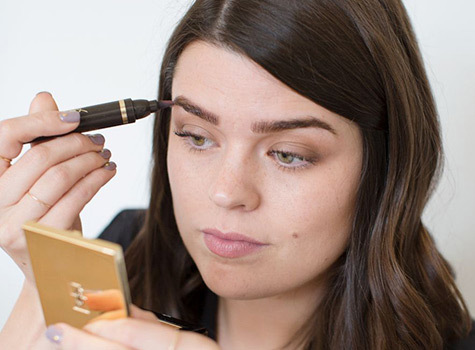 The Couture Brow Marker is almost like a watercolour-filled brush for your brows and let me tell you - this stuff doesn't budge once it's dried down. 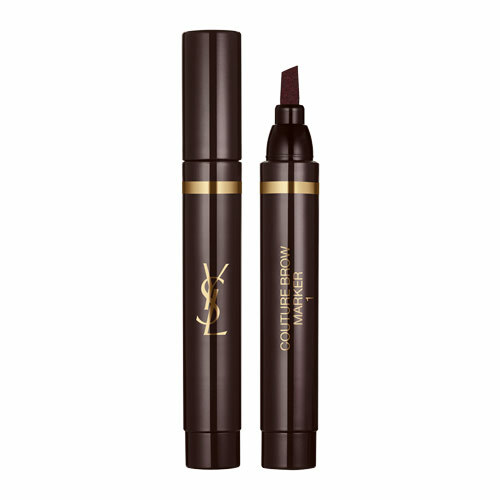 I find it best for adding shape to the top of the brows and use the paler colour of the two shades. 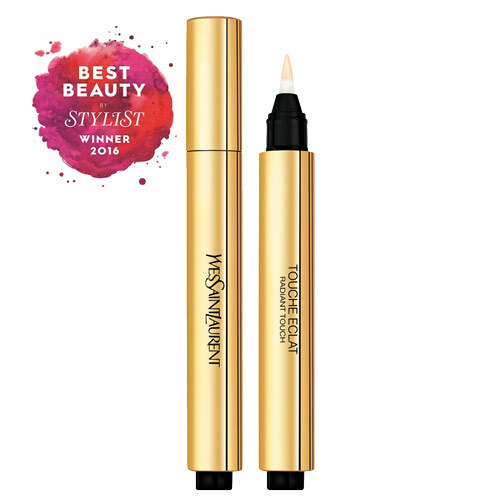 If your brows just need a bit of stabilisation, then you can't go wrong with the Couture Brow, which again comes in two shades (I use the lightest). It's a tinted gel that's delivered on the tiniest brush ever and really allows you get some texture into your brows whilst also pinning them down. 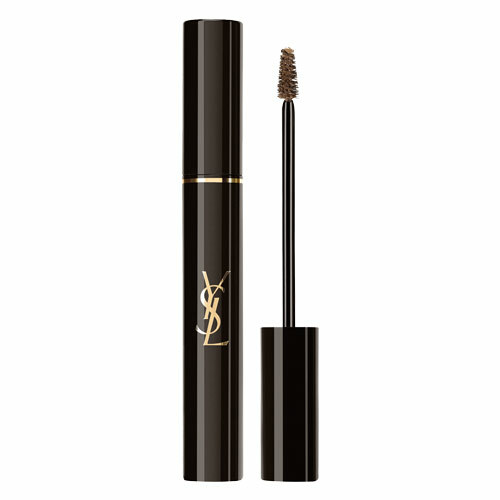 For the gym and everyday wear, Couture Brow Mascara in shade 2. 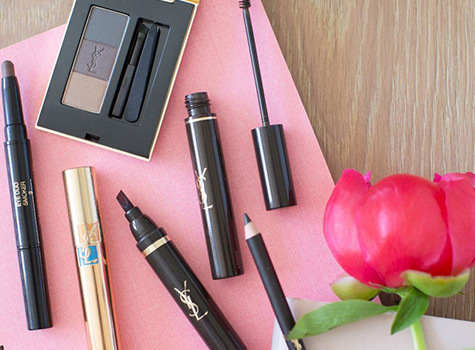 For extra definition, Couture Brow Marker in shade 1. For softer definition and as an eyeshadow base, Couture Brow Palette in shade 1. 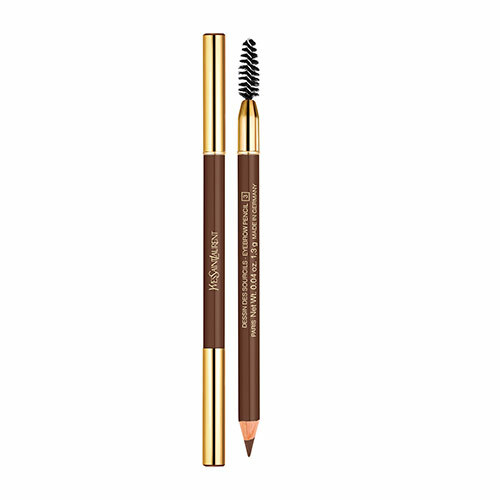 Define and highlight the brow, Touche Éclat in shade 1.5.